Warp 5, Mr. Sulu. Spock Wants to go home. 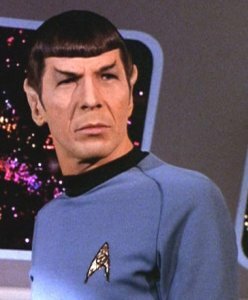 The fictional home planet of Star Trek’s Mr Spock may really exist. A powerful telescope found rocky worlds around the star, Epsilon Eridani, which Spock’s planet Vulcan orbits in the TV show.